In our over 17 years in business, we have amassed a vast portfolio of clients. Each project brought it’s own special needs and challenges. Have a look at just a few examples of what we have done. When you’re finished, please contact us so we can show how we can grow your online presence. 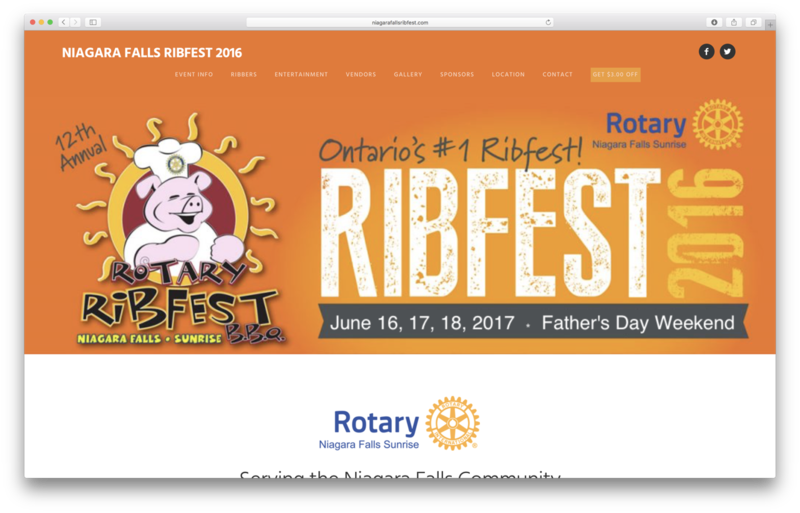 The Niagara Falls Ribfest is an annual event that raises money for the Rotary Club’s projects both locally and around the world. 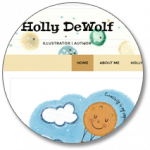 We designed their website to reflect the fun, festival atmosphere of the popular event. We provided graphic design and also developed and maintain their social media campaign - and in 2016, we updated them to a mobile responsive website. 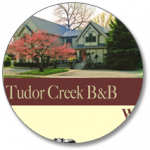 When the owners of Tudor Creek opened their Bed and Breakfast, they understood the importance of promoting their business both online and offline. 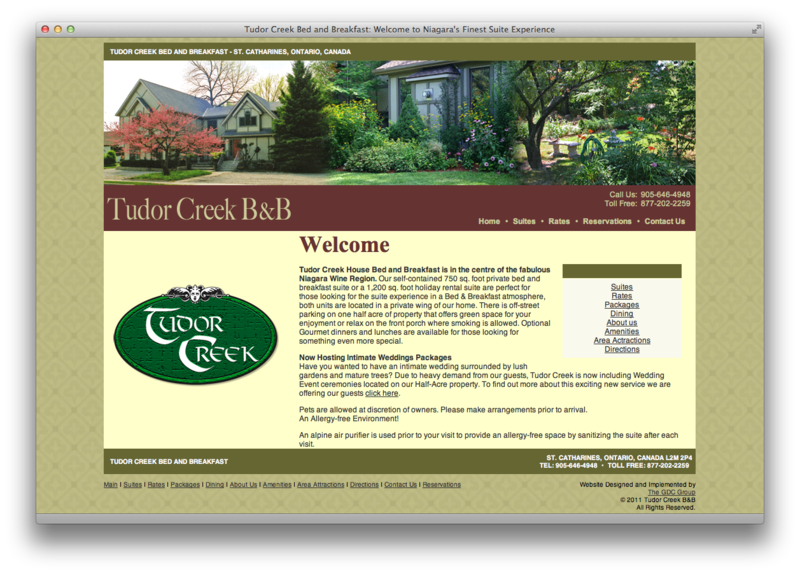 They wanted an affordable website design that would showcase the natural beauty of their property and give customers all the information they would need about the suites and the surrounding area. We chose an earthy colour scheme and took photographs of the property and suites to feature extensively throughout the site. The integrated online reservation system means that guests can check availability right away. A custom designed logo and full-colour brochures helped to promote their business offline. 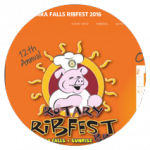 We also helped coordinate with local wineries and other businesses to develop promotional packages.